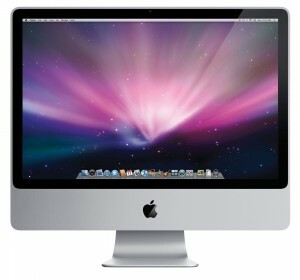 Apple today is issuing recalls and replacements to its iMacs sold between May 2011 and July 2011. The issue is with the 1TB Seagate hard drives where the drives will be replaced by Apple. Apple has already setup a web page where you can enter the serial numbers for your iMac to check if it qualifies for a replacement. Apple says that the 1TB drives could fail in certain conditions but did not elaborate on its site as to what conditions those might be. The machines that fall under the recall appear to be those that were updated at the beginning of May with Thunderbolt compatibility, FaceTime HD, and quad-core i5 and i7 processors. Once users confirm that their serial numbers are covered under the program, they can take their iMacs into an Apple Retail Store or an Authorized Service Provider for a free replacement. Users however need to get the Mac OS installation disks to get the OS installed an dhave until July 23, 2012 to get that drive replaced! Next Want to Access the Secret Facebook iPad App?